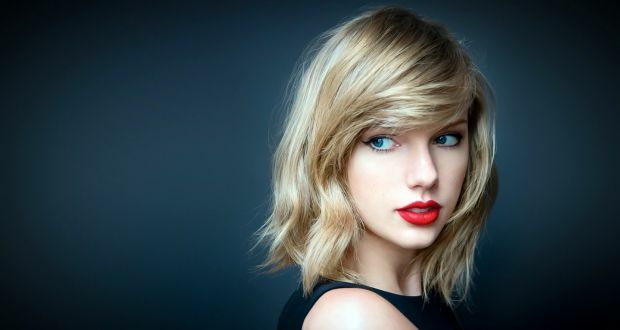 Taylor Swift took her time to publicly talk about politics, but now the floodgates are open. Taking to social media, Swift has once again endorsed Democrat Phil Bredesen in a new political post on Tuesday (Oct. 30). “These two Tennessee women voted for the candidate who has proven himself to be reasonable and trustworthy. We want leadership, not fear-based extremism,” Swift captioned a picture of her and her mom in front of a sign endorsing Phil Bredesen. “Early voting goes til Thursday and Election Day is November 6. Please don’t sit this one out,” she added, reminding her followers to register. Earlier in October, Swift finally broke her political silence by issuing a rare statement about her stance on the upcoming midterm elections and urging her followers to vote.